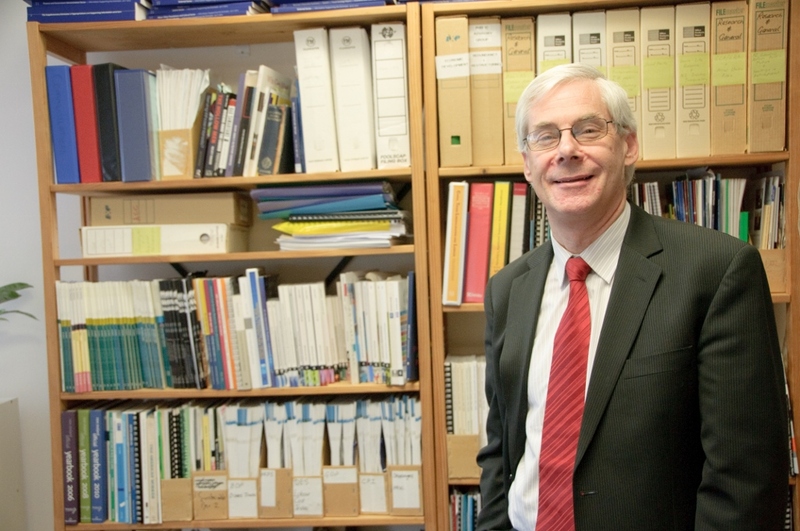 Richard Wagstaff was elected NZCTU President in 2015. He was previously NZCTU Vice President and one of two national secretaries of the Public Service Association. Richard began working as a full time paid union official in 1988 as a researcher. Later he became an organiser working in Auckland with PSA members in the health and disability sectors. 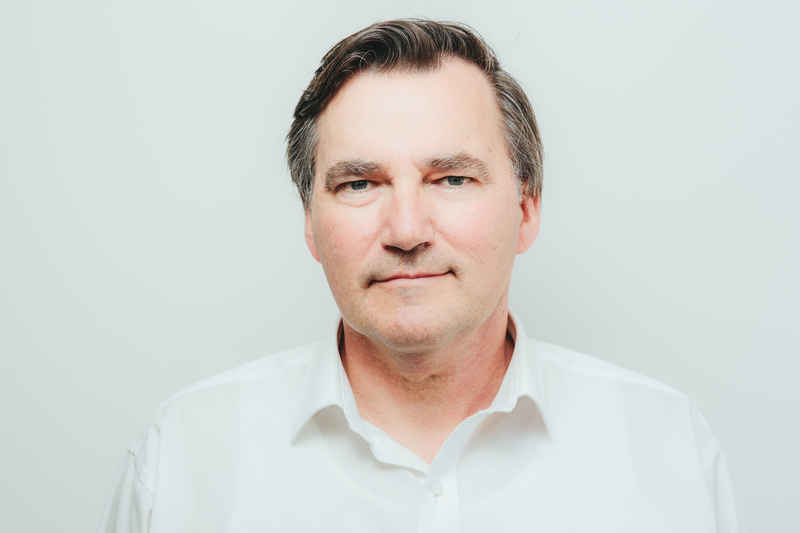 In 1997 Richard was appointed as a national operations manager, responsible for PSA members throughout the country in the health and community sectors. He took up the position as a national secretary of the PSA in 2000 which he held until becoming CTU President in 2015. As national secretary Richard was responsible for overseeing the implementation of the Union’s industrial and political strategies and operations for NZ largest trade union. Sam was elected CTU Secretary in October 2014. He has over 15 years experience in trade unions, the community sector and students’ associations. He has spent the past 6 years in a campaigns position at FIRST Union and worked at the CTU in communications prior to that. 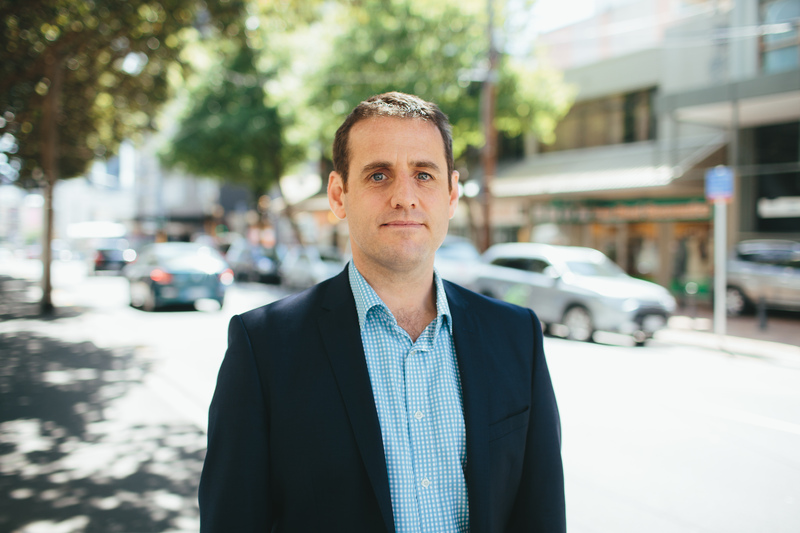 He has led national organisations before, as Co-President of the New Zealand University Students’ Association in 2000 and 2001 and more recently as the National Convenor of Campaign for MMP in 2010 and 2011. He was manager of Volunteering Otago from 2003 to 2005, and lectured part-time on Unitec’s Graduate Diploma in Not-For-Profit Management from 2008 until 2013. Sam has previously been a Director on the New Zealand Universities Academic Audit Unit board, Vice Chair of Volunteering New Zealand, Chair of the Lottery Youth Christchurch Regional Committee, Director of 95bFM, Trustee for Kotare Trust and a Consumer Representative on the Insurance & Savings Ombudsman Commission. Sam was raised in Auckland and his family roots are in Wellington, Otago and Southland. Syd Keepa was elected Vice President Maori in October 2010. 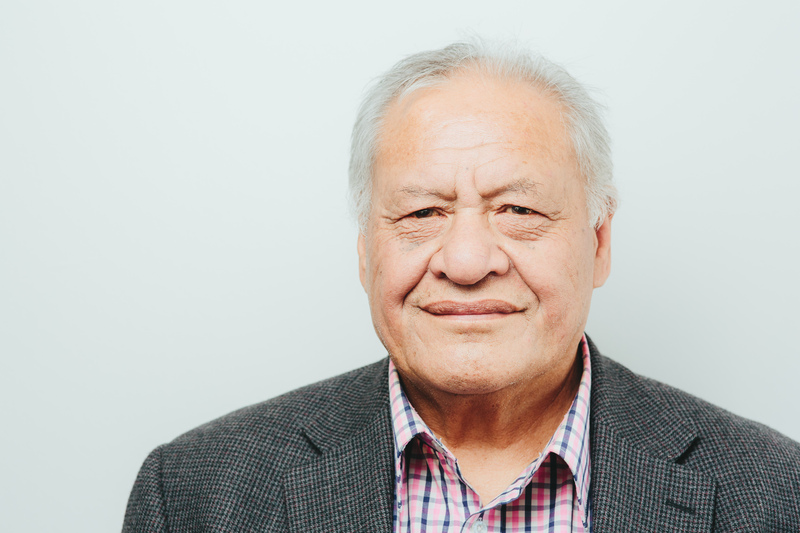 He has tribal affiliations with Ngati Awa, Ngati Maru, and Ngai Tuhoe and a long history of active involvement in the union movement. Syd has worked in forestry, and the pulp and paper sector and also as a truck driver. He has been a member of the Timber Workers Union, Northern Drivers Union, Pulp and Paper Workers Union and the Wood Industries Union. He was a delegate with the Northern Drivers Union (1979) and the Pulp & Paper Workers Union (1982) and went on to become Branch President of the Pulp & Paper Workers Union. When the Timber Workers Union and the Pulp & Paper Workers Union amalgamated it became the Wood Industries Union. Syd was Auckland Branch President for the Wood Industries Union, then National President of the Wood Industries Union. He commenced working with the National Distribution Union in 1999 as Apiha Maori and Wood Sector Organiser in Auckland. Rachel was elected Vice-President of the CTU in October 2015. She is National Director of Organising at E tū, the largest private sector union in the country. Rachel’s involvement in the union movement began when she was working as a copy-editor in the publishing industry and became site delegate for the EPMU. She started as an EPMU official in 2003. As an organiser, she worked across media and manufacturing industries. 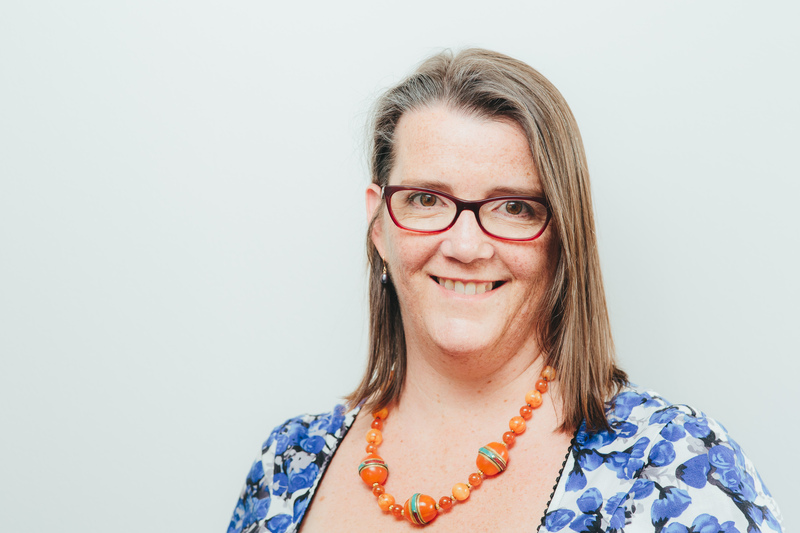 She co-ordinated the EPMU’s plastics industry strategy for several years, before becoming a director of organising, a post she held for four years before taking up her current role, when E tū was formed in October 2015. In 2015, Rachel completed the Harvard Trade Union Program in Cambridge, Massachusetts. She has served as a trustee for Kotare Trust and as a member of the executive of PaMPITO, the plastics industry training organisation, now part of Competenz. Bill Rosenberg is widely published on globalisation, trade and e-learning and has been an active trade unionist for 30 years including the Tramways Union and Association of University Staff where he was National President for several years.